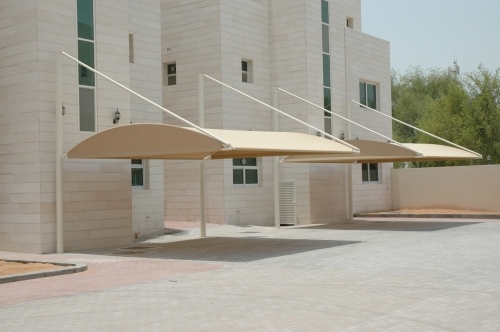 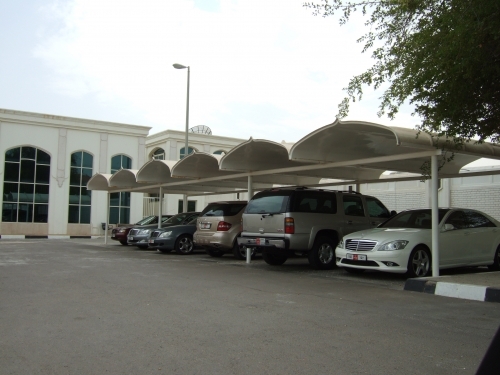 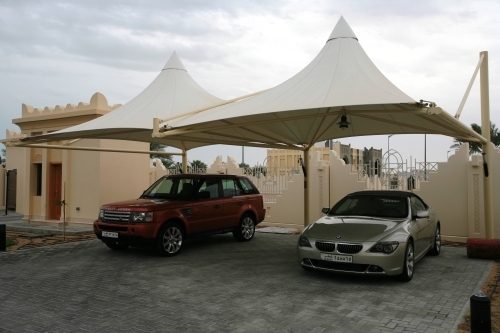 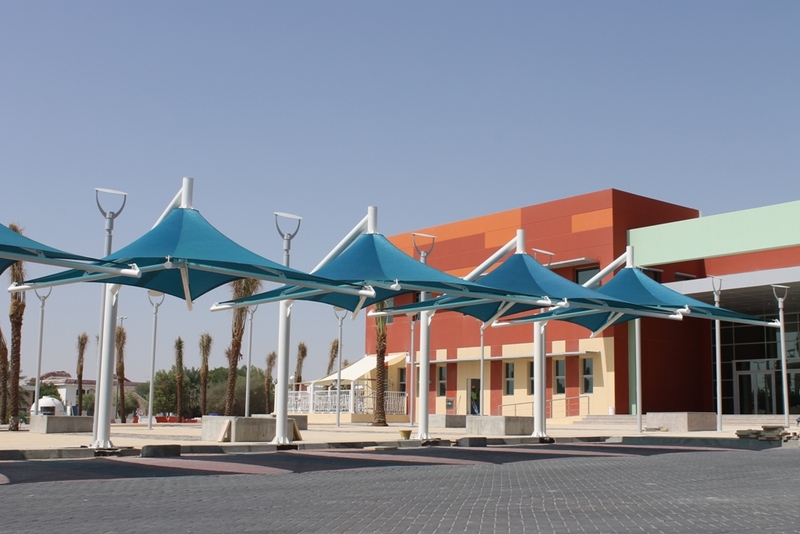 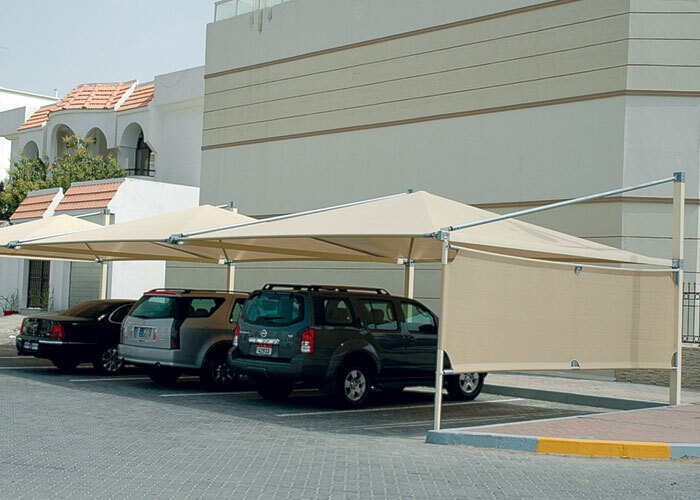 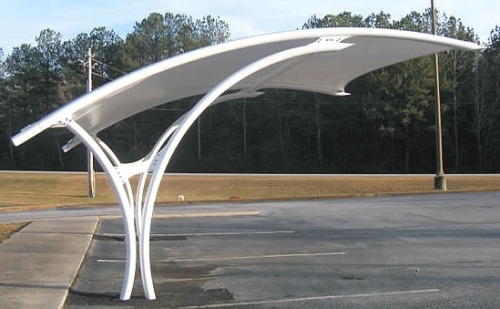 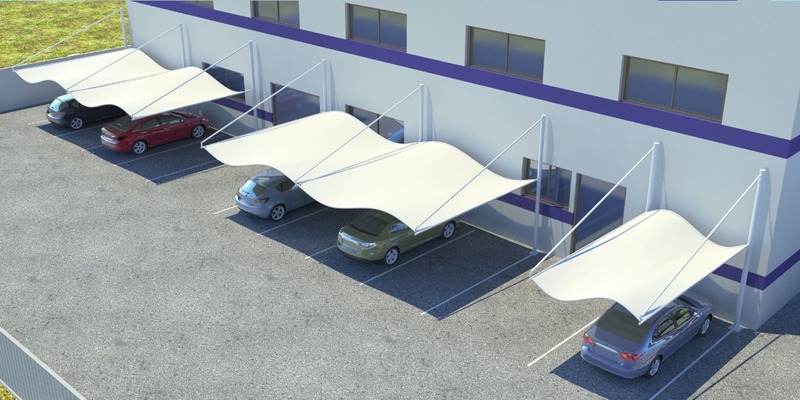 Our car park shade structures are designed to offer the maximum protection possible whilst still be aesthetically pleasing to the eye and the environment. 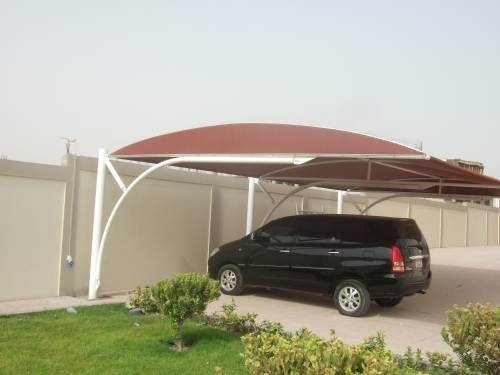 With different options we are able to provide protection from harmful UV rays, or with our high quality PVDF vinyl fabric we are able to provide your customers protection from the sun, rain and hail. 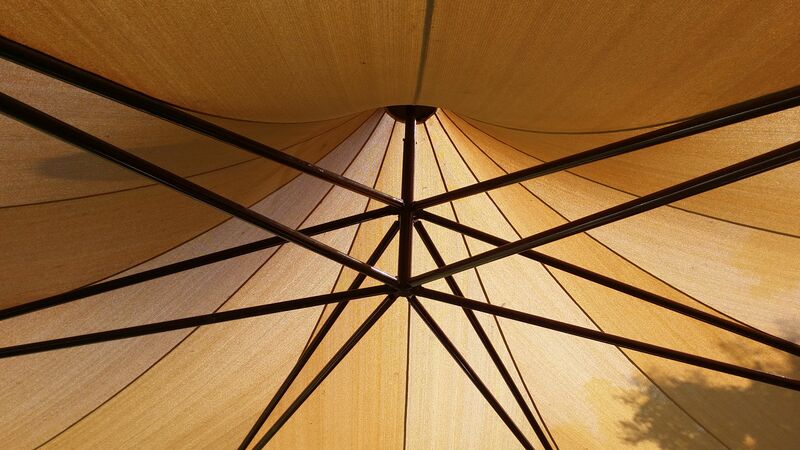 We use a wide range of fabric and materials such as PVC, KNITTED SHADE CLOTH (HDPE) AND PTFE. 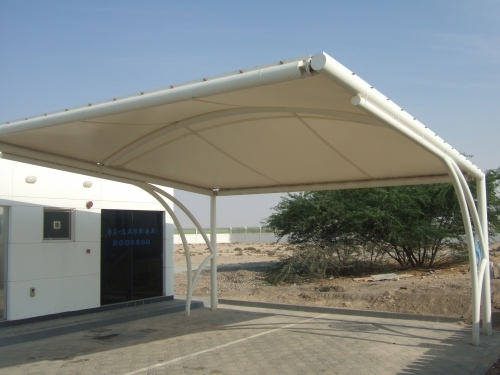 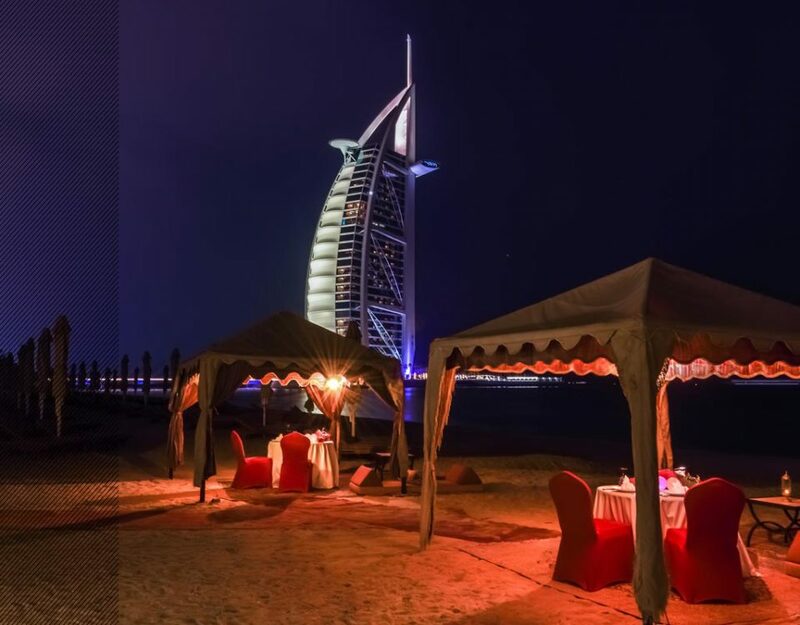 Furthermore we are specialized in making ARABIC TRADITIONAL TENTS FROM GOAT HAIR WOOLEN FABRIC with interior designing supporting with 3D models. 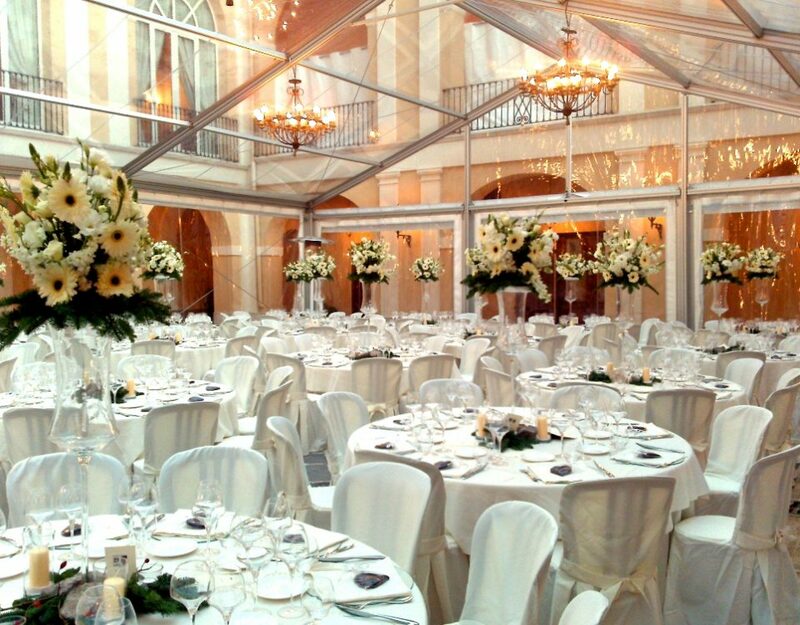 We are also specialized in manufacturing BANQUET TENTS, RELIEF TENTS, CAMPING TENTS, MOBILE TENTS AND ALL KINDS OF PVC TENTS. 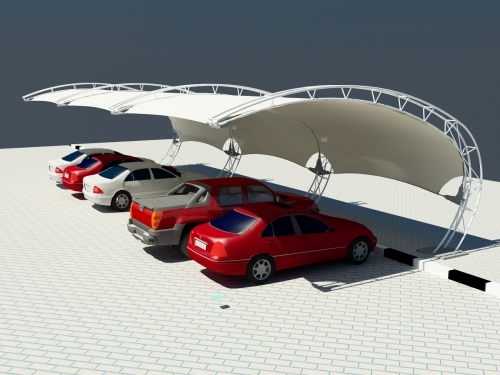 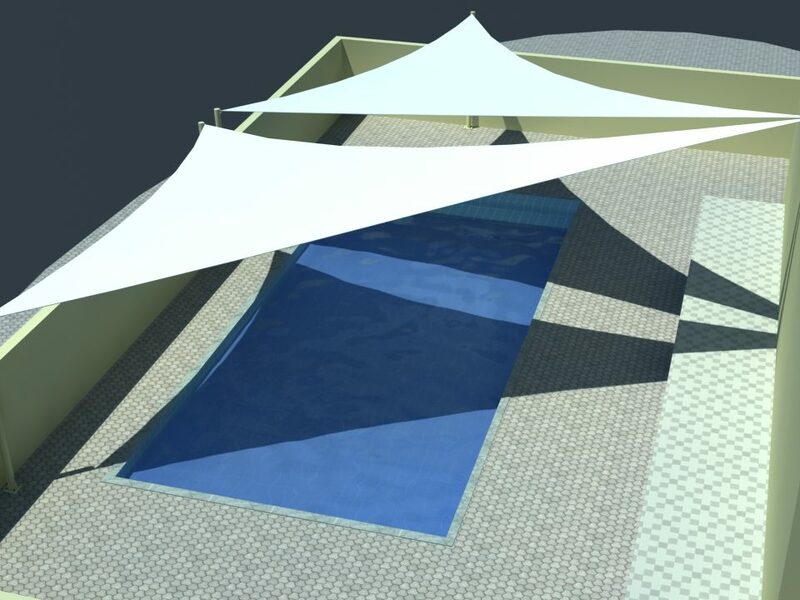 Let us know your requirements and we can tailor make a car park shade design to suit your specific needs. 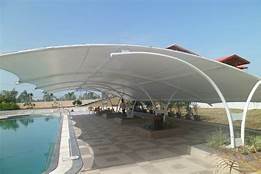 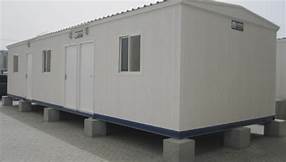 All the above categories can have a a custom design and are designed on special software FORTEN 3000 Where structures are designed at a speed of 101 MPH or 45M/S. We hope that our offer will be convenient for you and looking forward to hear from you soon. For further clarifications, please don’t hesitate to contact us, we’re always for your disposal.